Home›Feature Stories›From Broadway to the Arena: Joel Hoekstra Is the Rock God You Don’t Know by Name… Yet. 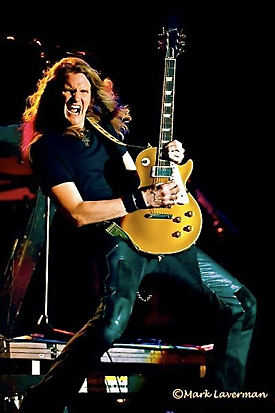 From Broadway to the Arena: Joel Hoekstra Is the Rock God You Don’t Know by Name… Yet. Let’s face it. To get your own feature story at MusicPlayers.com, you’ve got to be doing some serious stuff as an artist, which usually means that our discerning readership already knows who you are by name. Enter Joel Hoekstra, whom you may recognize by sight, and whom you’ve probably heard many times before, yet his name remains a mystery to most. He’s a wicked guitarist who plays rock and metal all year long, all over the world, with many of the biggest rock acts of all time. What’s your day gig like? For Hoekstra, it could be his guitar playing duties in the hit Broadway show, Rock of Ages. That’s only until holiday time, when he takes to the arenas with the Trans Siberian Orchestra. Previously, he played in Love, Janis, and other NYC stage sensations including Tarzan, The Boy From Oz, and La Cage Aux Folles. But maybe you know Hoekstra as the guitar player who replaced Jeff Watson in the multi-platinum arena rock band, Night Ranger. Or maybe you saw him fill in for Mick Jones on the last Foreigner world tour. 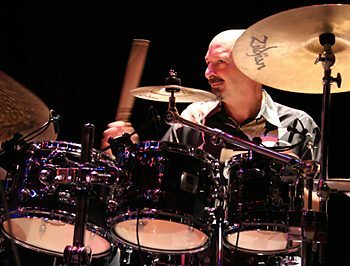 Perhaps you’ve heard him play on records, or on tour, with guys like Jeff Scott Soto, John Waite, Ted Nugent, Eric Martin, and a wide range of classic artists from the heyday of hair metal. 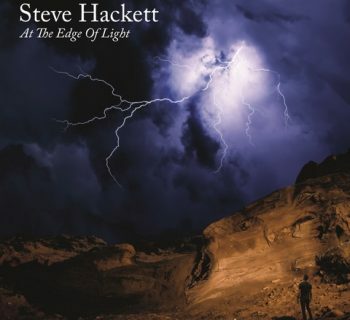 Wherever you find Hoekstra, if you are inspired by guitar players with chops, technique, and showmanship, you would be wise to check out what this mighty guitar player brings to the task at hand. A tireless work ethic, solid command of theory, and the desire to give each artist exactly what they need, Hoekstra can settle into any gig in record time. 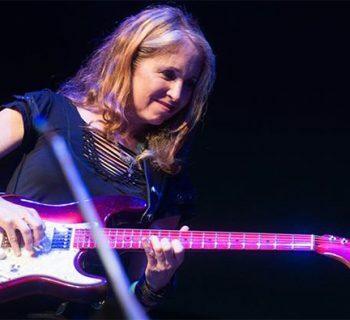 How many players can learn an artist’s set in one week, then fly in to play a headlining gig on someone else’s guitar rig without a single rehearsal with the band? Yes, he’s that kind of player, and we were fortunate enough to spend some time talking with him about his latest recordings and performances. I just loved AC/DC when I first heard them, and wanted to be Angus Young, and probably still do want to be Angus Young. 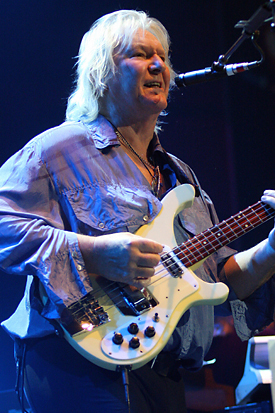 Chris Squire: Yes, an Interview.